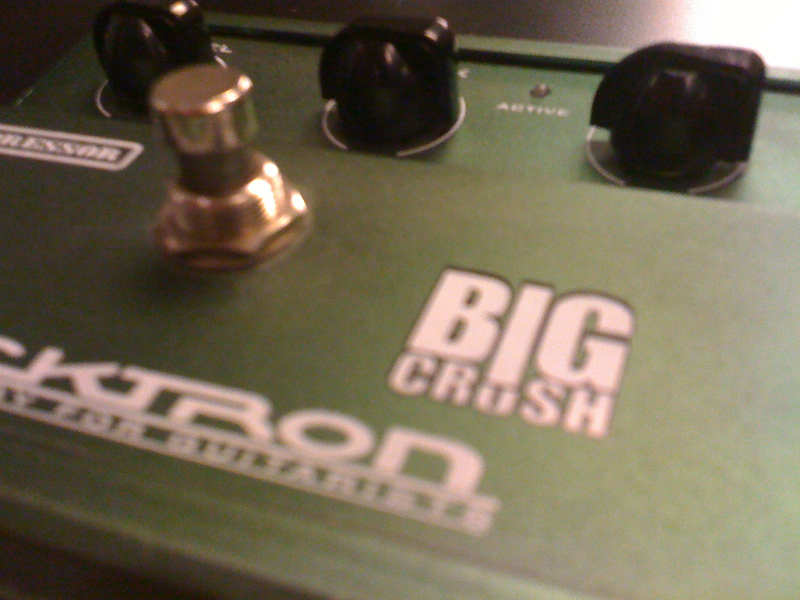 Rocktron Big Crush - .chvad. 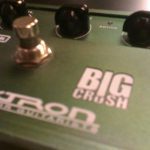 The Rocktron Big Crush is a fairly standard compression pedal with a basic set of controls including output level, attack and sustain. It can run off of one 9-volt battery or an external power supply. If you are looking for a transparent noise free compression this does a pretty good job with that. There is a moderate amount of noise with the sustain pushed past 85% but a lot of that is dependent on the signal you are feeding into it. 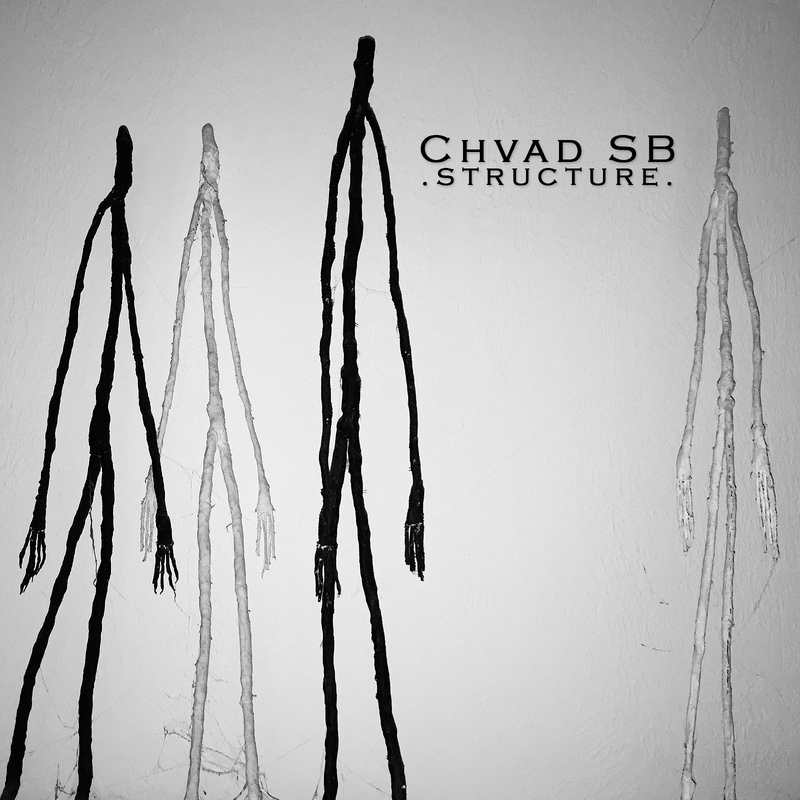 If you are looking for a compression with “character” this is not the pedal for you as it really is mostly transparent aside from the obvious restricted dynamics of the signal when the sustain is pushed. 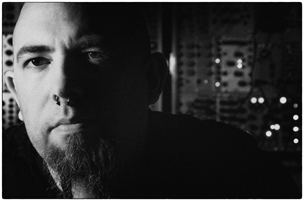 When bypassed there was no appreciable tone loss. 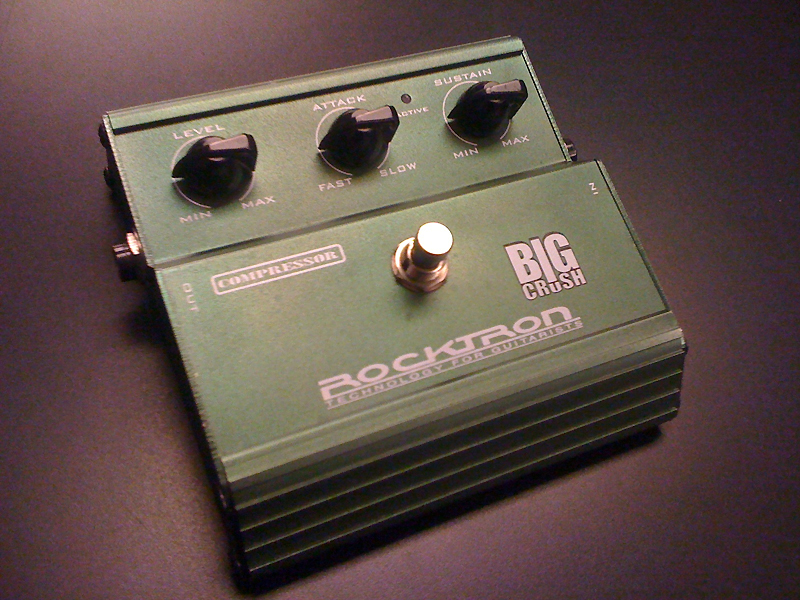 Build-wise this pedal is an absolute tank as most Rocktron pedals tend to be. 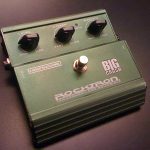 The jacks and switches are all surface mounted with metal nuts and the knobs are mounted on potentiometers with metal shafts. Even with abusive stomping I can’t imagine any of the components on this breaking anytime soon. The blue LED is annoyingly bright but it doesn’t leave any room for question regarding its power state… when it’s on IT’S ON.